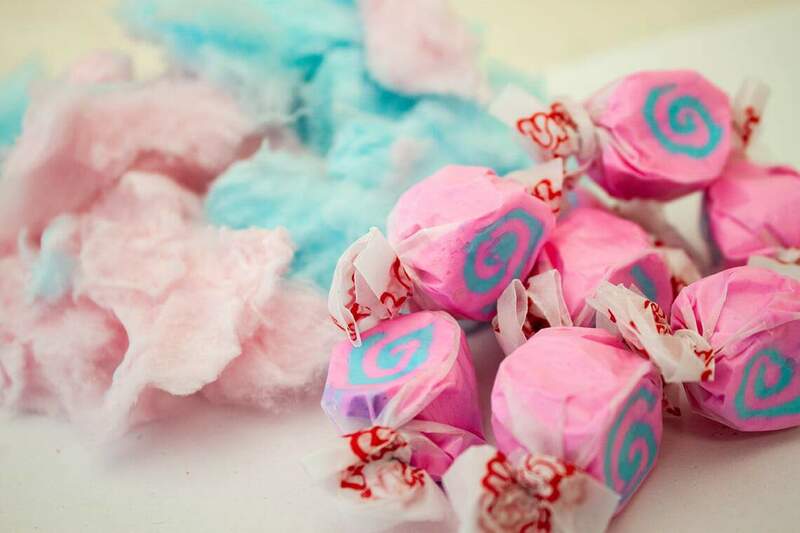 You won’t be disappointed when you try Taffy Town’s sweet and fluffy Cotton Candy salt water taffy! This pink and blue-colored taffy is one of our best sellers. Eat a few and bring back a flood of circus and carnival memories with this customer favorite. Shop Taffy Town’s melt in your mouth Cotton Candy taffy today!